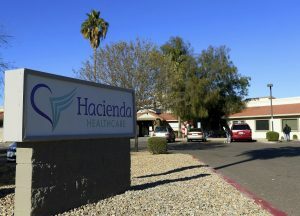 Earlier this month, a nursing home resident who had been in a vegetative state for eleven years gave birth inside Hacienda HealthCare, a nursing home in Phoenix, Arizona. Caregivers at the nursing home have told investigators they were shocked and had no idea the resident was pregnant. A frantic 911 call on December 29, 2018 by a nurse at the facility reported that a 29-year-old woman had given birth inside the facility. The nursing home staff tasked with providing care for the woman said they were unaware that she was pregnant until she started to moan right before giving birth on Dec. 29. When police arrived, they found a baby that had been born to a woman who was “unable to move and unable to communicate.” The nursing home specializes in the care of people with intellectual disabilities. 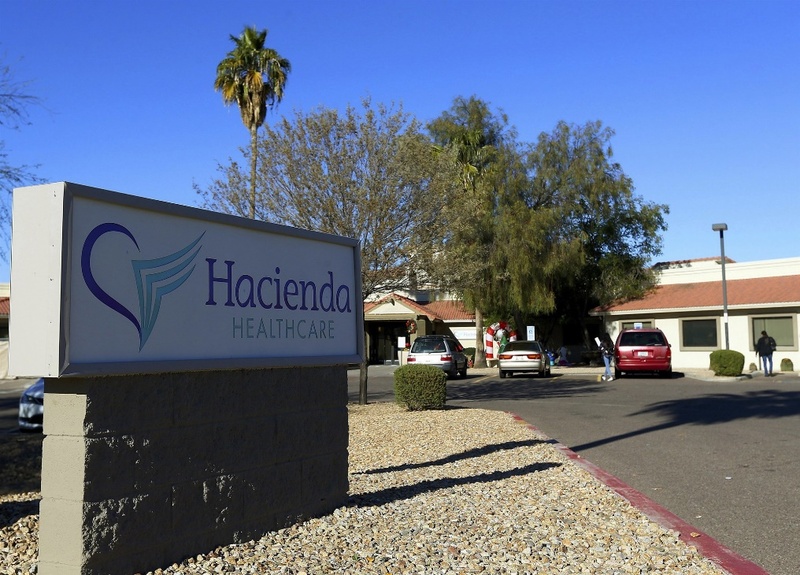 Court records show that the woman had been a resident of Hacienda HealthCare since 1992.